Paula is a rarity in the world of law. With over 29 years of experience practicing law, she brings a wealth of knowledge to the Tough Law Firm. Her experience ranges from real estate, probate, and family law - practicing law in Anderson County, Cherokee County, Brazoria County, Fort Bend County, Galveston County, Gregg County, Liberty County, Smith County, Tarrant County, Upshur County, Waller County, Harris County, and now in Montgomery County. Paula has worked with the Tough Law Firm since the 1990’s, and joined the Tough Law Firm full time in October of 2016. "I have had a fulfilling career thus far in law. I have had some incredible opportunities to work with various counties throughout Texas, giving me a peek inside the various laws pertaining to each county." One of Paula's most unique cases was in Smith County where she defended an administrative law case for a local day care worker, where she won, bringing justice to the accused. She has an uncanny ability to navigate through the most difficult cases, putting her experience and deep client commitment to work for the client’s advantage. An avid community supporter, Paula believes that giving back is essential. She volunteers her time with Veterans at local legal clinics, and takes pride knowing she is providing legal guidance to men and women that have served our country. 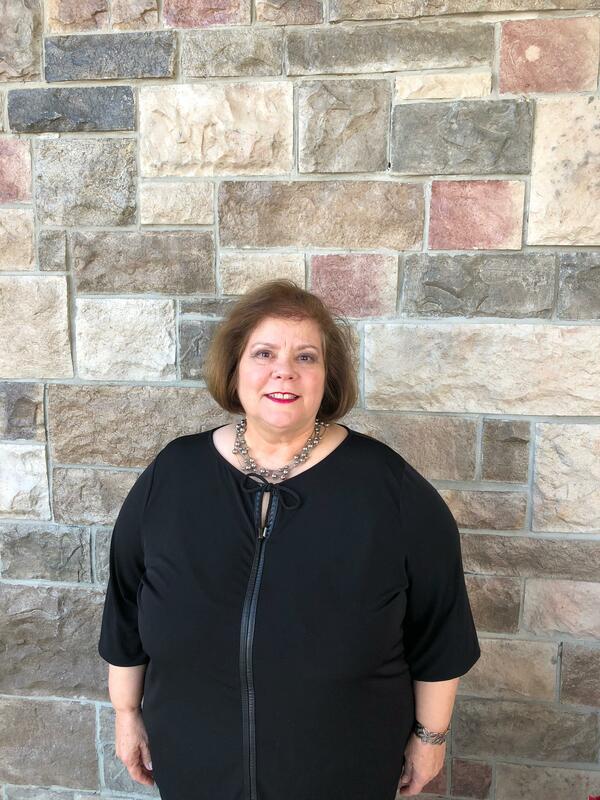 She is also multi-faceted and enjoys spending her time with The Woodlands Chorale, a community chorus that performs in The Woodlands, TX. She loves to sing, and has a passion for performing with the group. She has been on the advisory board to the Houston Chorale Showcase since 2009. Some of her performances can be found here: The Woodlands Chorale Performances. The Tough Law Firm represents a wide variety of clients including individuals, families, public and private companies and estates in The Woodlands and Houston, and surrounding counties. For more information about Paula or The Tough Law Firm, please contact us today by visiting www.toughlawfirm.net or calling 281-681-0808. The Tough Law Firm was founded by managing attorney Bruce Tough. Our vast expertise in the trial and appellate areas of civil litigation, corporate, family, real estate, business, estate and probate law has provided clients with the professional and dedicated representation they require. © 2017 Tough Law Firm, PLLC. All Rights Reserved. Website Design by adWhite.